To help those affected by Hurricane Sandy, 100% of the net proceeds of the sale of this painting will be donated to the Red Cross. We were lucky that Hurricane Sandy did not affect the DC region as predicted, and instead I have been amazed at the level of devastation that other areas along the Eastern seaboard have experienced. 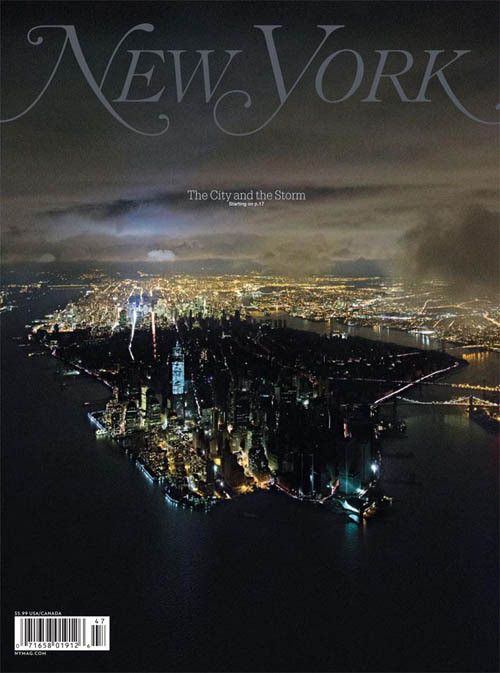 This image from New York Magazine really brought the magnitude of those affected home to me, I am really a visual person and a picture says a thousand words. When thinking of all the chaos that this storm has created, all I want to do is contemplate something calm and soothing, and find a bit of distraction. So on Monday when I set out to paint something to donate to the DPW fundraiser auction, I settled upon a small crab apple and the beauty of a silver cup, reflecting its surroundings in such a reassuring manner. If you are interested in this painting, please visit the online auction, and to learn more about the other auctions taking place on the DPW website, please click here.